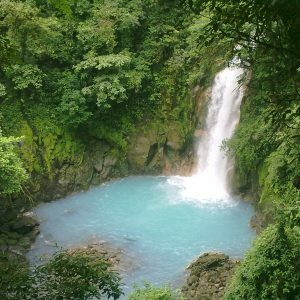 Do not miss to visit the number one treasure of Costa Rica – the National Park Manuel Antonio. 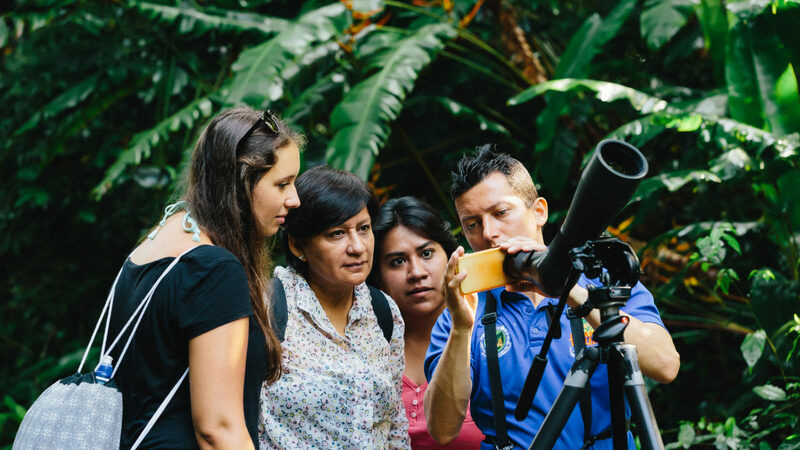 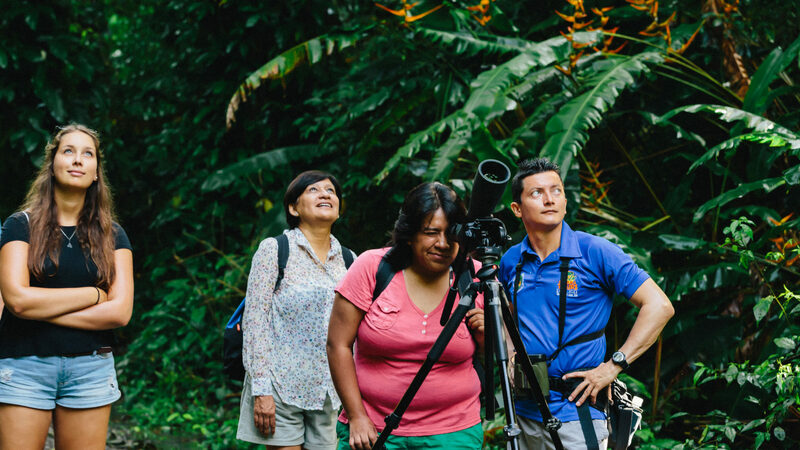 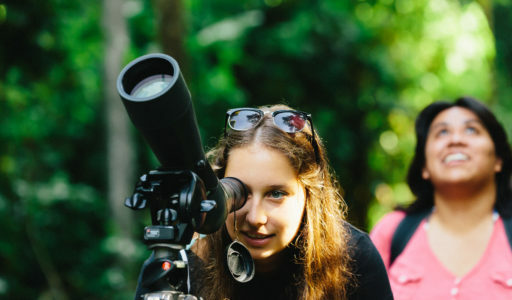 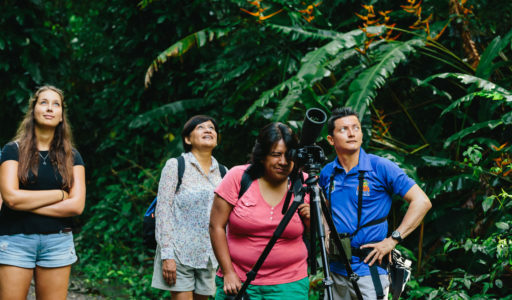 Take a comfortable hike with a certified guide, trained in education and the exploration of our bio- diversity consisting of a lush tropical forest preserved for over than 40 years. Explore the secluded beaches of the park and the exceptional variety of flora and fauna. The pace of this adventure is determined by the skills and interests of your group, and the abundance of wildlife you want to observe and learn about in its natural habitat. 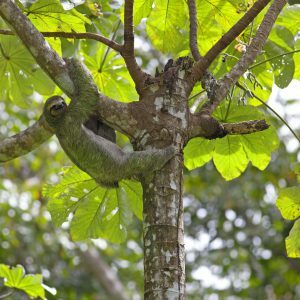 Sloths and numerous species of monkeys traveling through the treetops, anteaters, iguanas resting in the tropical jungle and the songs of the various birds will make for an unforgettable experience. Be attend and hopefully we will be able to find one of the remaining Monos Titis or squirrel monkies – only 1000 of their kind are left worldwide. 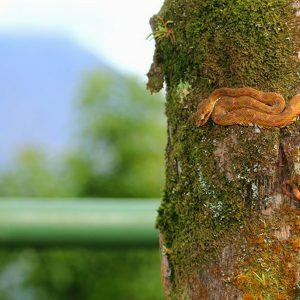 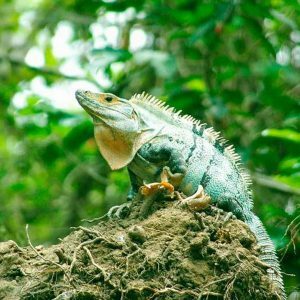 An endangered species that lives in only one place in the world, in the biological corridor of the Manuel Antonio National Park. 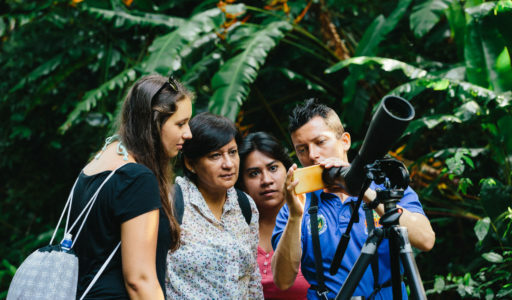 The tour takes around 2 ½ hours and you will be astonished about the many different types of flora and fauna you will learn about and observe. 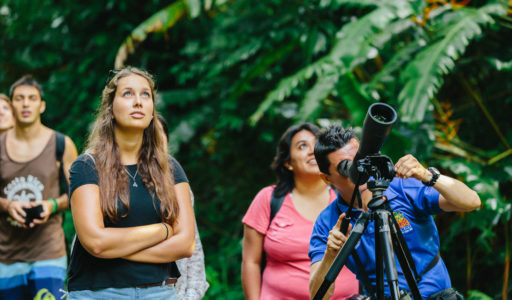 To round up the tour you will be able to dip your feet into the crystal clear water of the beaches and the white sand while enjoying fresh tropical fruits and refreshments. 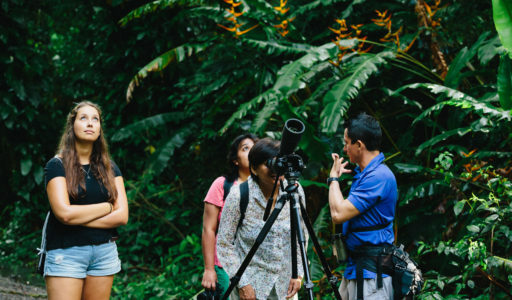 Want to bring: water, a camera, sunscreen, bug spray, and your binoculars while you hike in the Park, and if you so desire bring your bathing suit and towel for a relaxing beach time during the tour.